Aleene’s Original Glues - Is Aleene’s Tacky Glue nontoxic? Is Aleene’s Tacky Glue nontoxic? 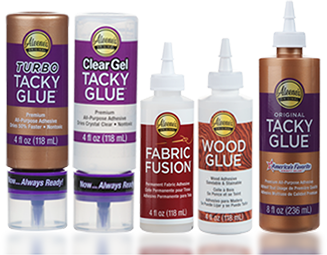 Yes, Aleene’s Tacky Glue is nontoxic and safe for use the classroom, as well as in the home. Make sure to check the label of any glue before using, as all products containing toxic materials are required to print a caution message on all labels.